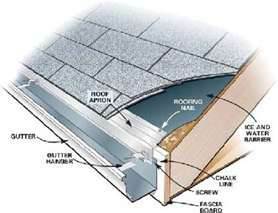 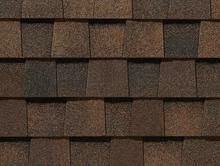 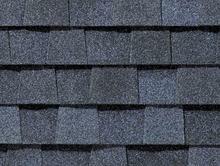 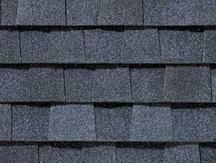 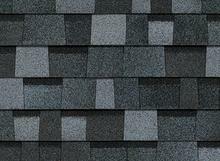 We take pride in our roofing projects, There for selection of quality roofing products is important. 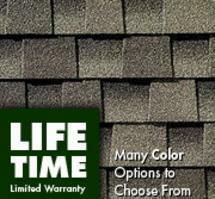 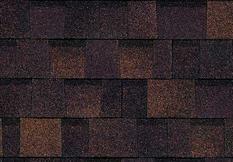 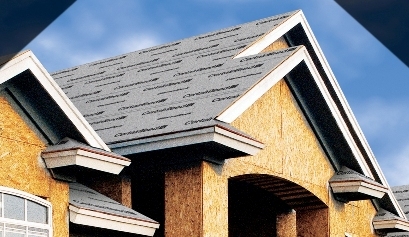 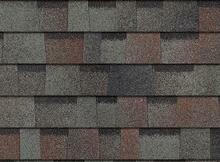 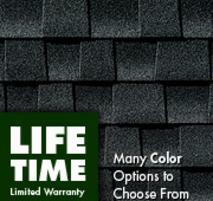 All of the products we offer are trusted brands for Residential and Commercial Roofing. 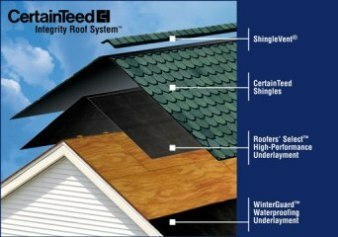 CertainTeed, Owens Corning, GAF, and Tamko building products. 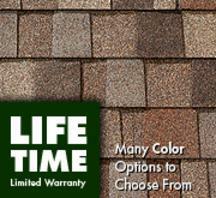 Name brands you can trust in.